What is a SMBA company in Denmark? 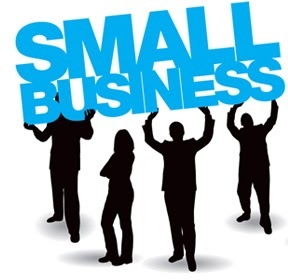 A SMBA company in Denmark is a form of business adopted by small businesses especially for the advantages offered. There is no minimal capital requested at registration, the liability of shareholders is limited by the capital invested, the anonymity of company is granted and the shareholders are allowed to take loans. Also, if the operations of the company are taken outside Denmark and the management board is not located here, there are no taxes on income and profits. Another advantage is that SMBA doesn’t need to submit annual return unlike other legal entities. 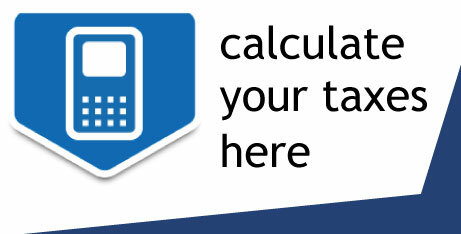 For other legal entities certain conditions must be met for not depositing the annual returns. If a company has the net turnovers below 12 millions DKK, the balance sheet below 6 millions DKK and under 10 employees is exempt from depositing annual reports. 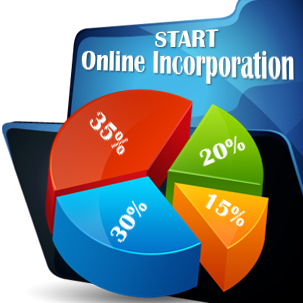 This type of Limited Liability Company must have at least two owners and one director for managing the affairs. The registration of SMBA in Denmark doesn’t take longer than 4 working days if all the documents comply with the requirements. First of all, the founder must register for a NemID, the replacement for the previous digital signature. This can be obtained from the NemId website. The NemID was created after the cooperation of the Danish state and the banking sector. The NemID can be used for entering on the authorities’ websites, private websites and online banking service. 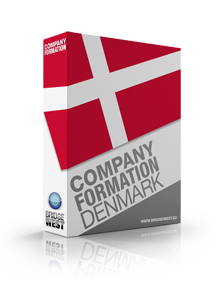 The company must register then the Articles of Association at the Danish Commercial and Companies Agency. This is possible through the online platform which grants the registration in just a single day. In the completion of the information, the NemID is necessary. After this, the owner receives registration evidence on email along with the unique registration number. The last step is registering the employees (if there are any) for the workmen’s insurance and vehicles for motor insurance. All the steps are free of charge, this being considered another advantage of registering this type of business in Denmark. If the company is performing commercial activities and have the management in Denmark, it must pay an income tax of 25%, just like any other legal entity registered here. Even though in the past, there was a request for a minimum equity of at least 25,000 DKK for registering to VAT, nowadays this request was abolished and any company may register for it.